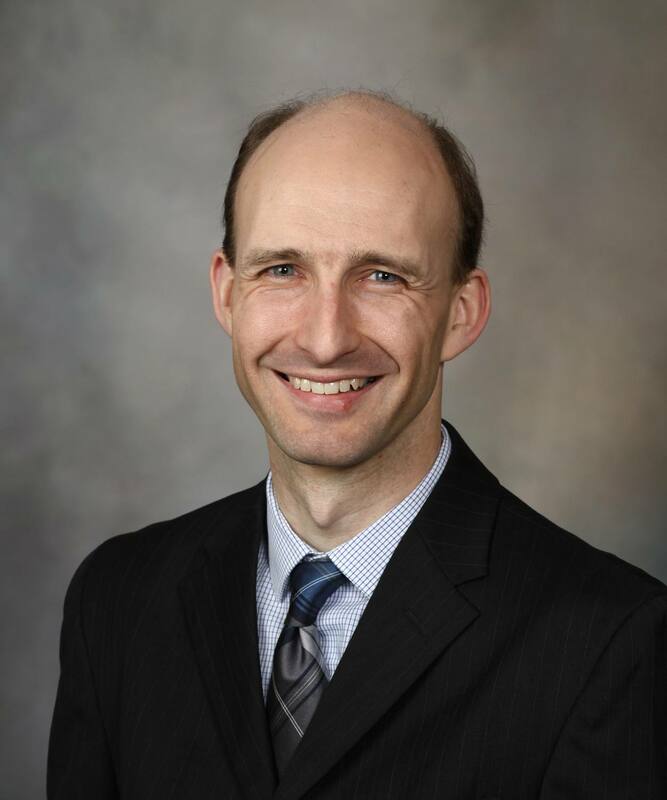 Seven Mayo Clinic investigators were selected to receive 2018 Regenerative Medicine Minnesota research grants. The grants are awarded to investigators in the areas of discovery science, translational research and clinical trials. The grants are effective for a two year period. 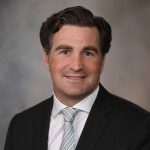 Dr. Burns, a neurosurgeon, is developing regenerative strategies to optimize neurological function and quality of life for patients with brain tumors, neurological injuries and neurodegenerative diseases. 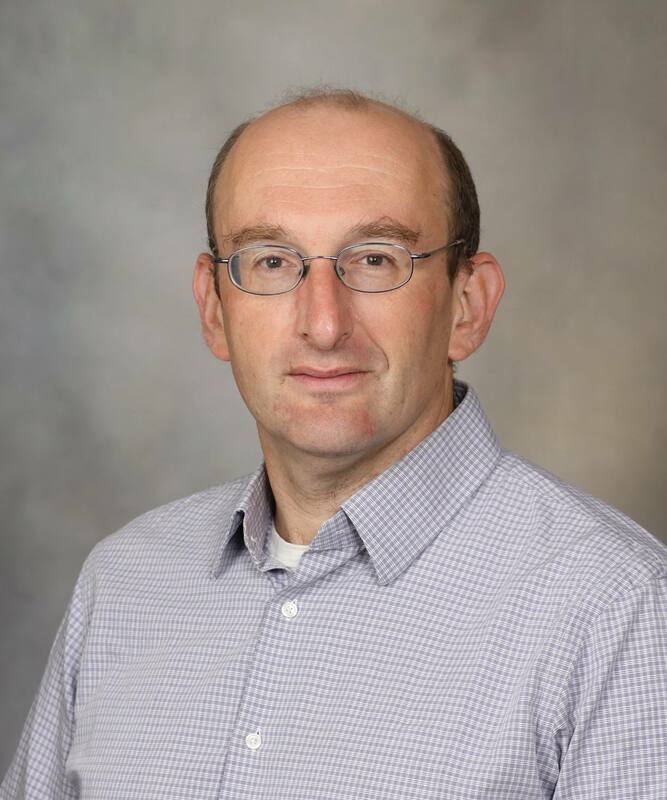 He is leading efforts to understand and overcome the challenges of clinical translation for neuroregenerative therapies. 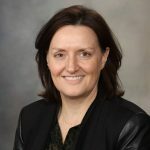 Dr. Burns’ research grant proposes to study the safety and mechanisms of senolytic therapy for central nervous system rejuvenation. 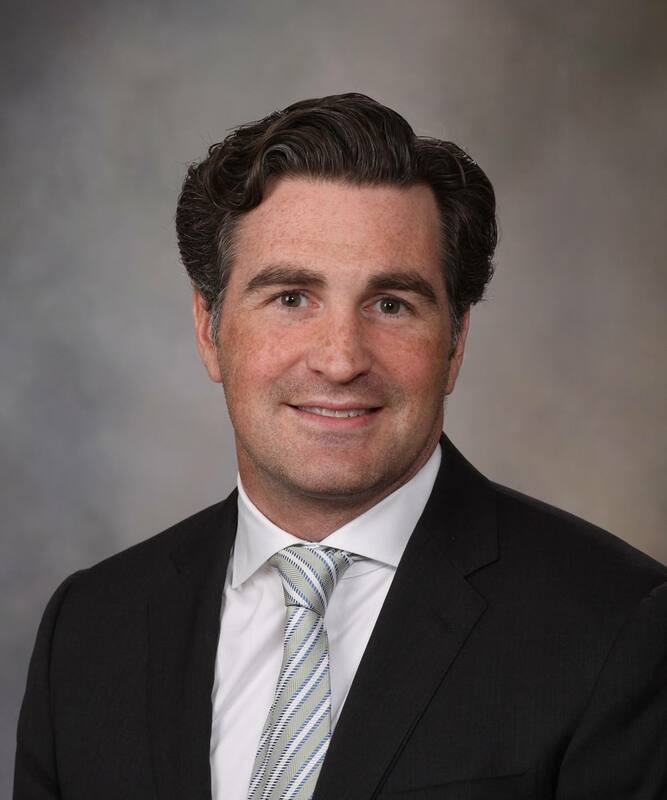 Dr. Bydon is a neurosurgeon who is fellowship trained in complex spinal surgery and spinal oncology. 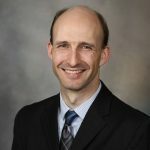 He specializes in minimally invasive spine surgery and spine oncology and serves as principal investigator of the Mayo Clinic Neuro-Informatics Laboratory. The laboratory established a clinical trial with multidisciplinary colleagues in neurology, physical medicine and rehabilitation, transfusion medicine and other specialties. The goal of the trial is to investigate whether adipose-derived (fat tissue-derived) mesenchymal stem cells can be safely administered into the cerebrospinal fluid of patients with traumatic spinal cord injury and to study the impact of the cells on functional improvement, activities of daily living, and quality of life. 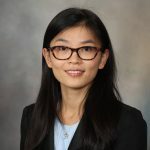 Dr. Chen is an assistant professor and research associate in molecular pharmacology and experimental therapeutics. The major challenge in treating obesity is not just losing weight, but also preventing weight from coming back. Her proposal examines a new treatment strategy that uses a gene transfer therapy to safely target brain mechanisms that control hunger and energy output. 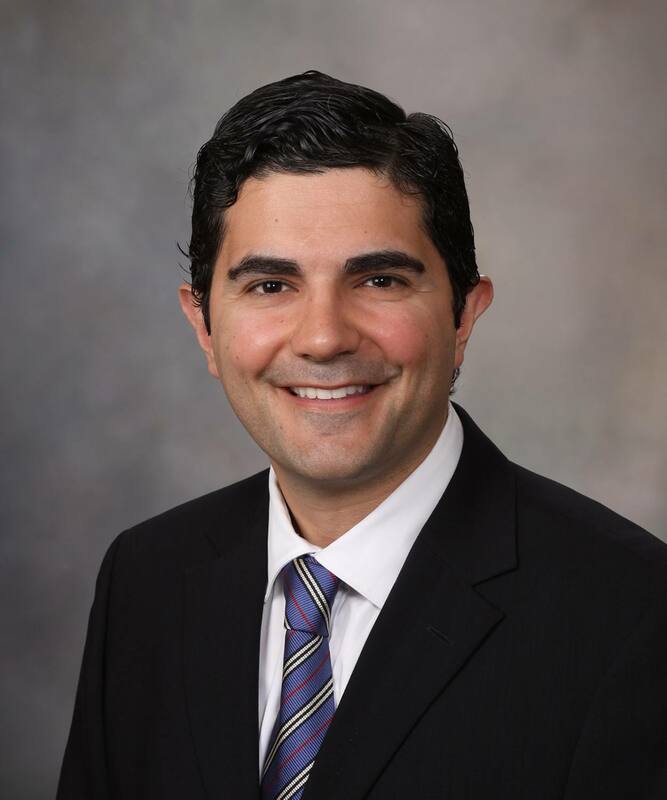 Dr. Krych is a professor of orthopedics and a consultant in the Department of Orthopedic Surgery. His research project proposes to test the initial safety and feasibility of RECLAIM, a single stage cartilage repair technique that uses the patient’s own cartilage cells and allogeneic mesenchymal stem cells. The study will assess improvement in the patient’s pain and function following the procedure, while actively monitoring safety and adverse events. 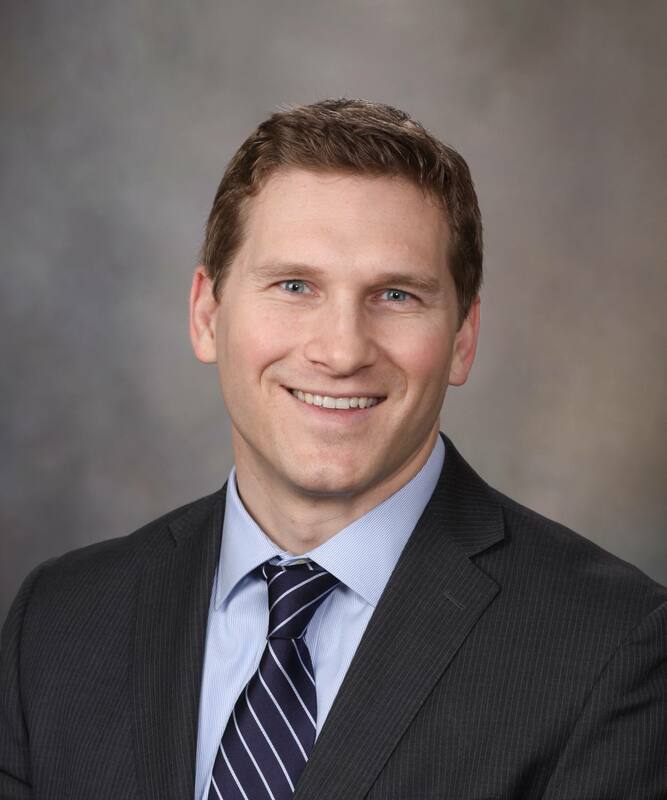 Dr. Lillegard is a supplemental consultant at Mayo Clinic and a pediatric general and thoracic surgeon at Children's Minnesota. He is researching gene therapy to fight inborn errors of metabolism of the liver, primarily Hereditary Tyrosinemia Type 1 (HT1), a metabolic disorder caused by an enzyme deficiency. 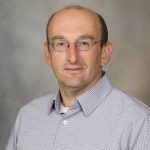 With the Regenerative Medicine Minnesota award, he is investigating the safety and efficacy of direct therapeutic lentiviral vector administration to large animal models of disease. 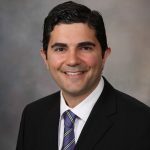 Dr. Revzin is a professor of biomedical engineering at Mayo Clinic. The goal of his project is to develop microcapsules that could be used as cell carriers during differentiation of stem cells into pancreatic islets. These same capsules may also be useful as vehicles for islet transplantation. This technology will enable better scale-up of islet production from stem cells, may result in cost reduction, and may also alleviate problems associated with immune rejection of transplanted islets. 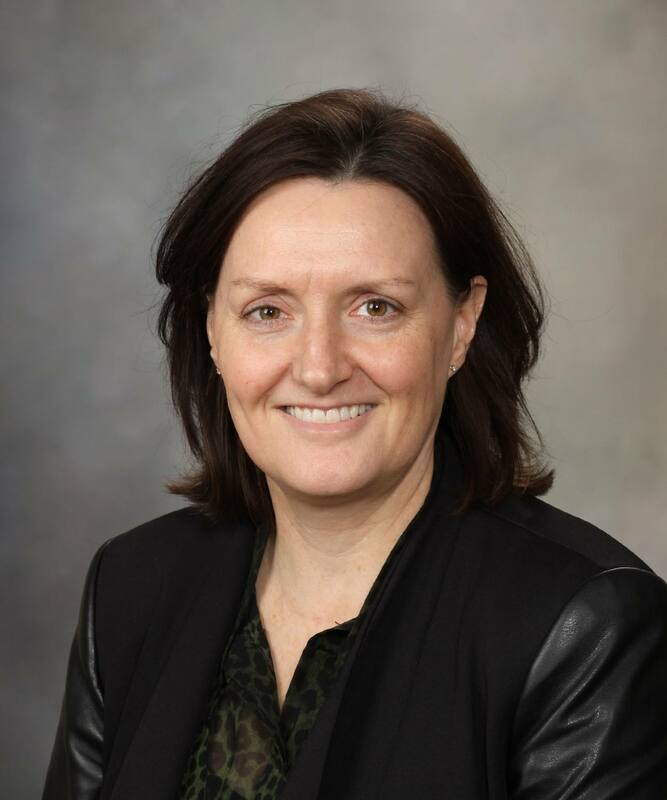 Dr. Westendorf is the Margaret Amini Professor of Orthopedic Regenerative Medicine Research and a consultant in the Department of Orthopedic Surgery and the Department of Biochemistry and Molecular Biology at Mayo Clinic. Her research project will determine how Girk2/3 potassium channels contribute to cartilage formation and repair in the setting of osteoarthritis. Regenerative medicine focuses on the body’s natural ability to repair, replace, and regenerate damaged or aging tissues, and to restore functionality. Physicians and scientists are using native and bioengineered cells, assistive devices, and engineering platforms to develop new treatments with the potential to fully heal the underlying causes of diseases, rather than only manage disease symptoms. 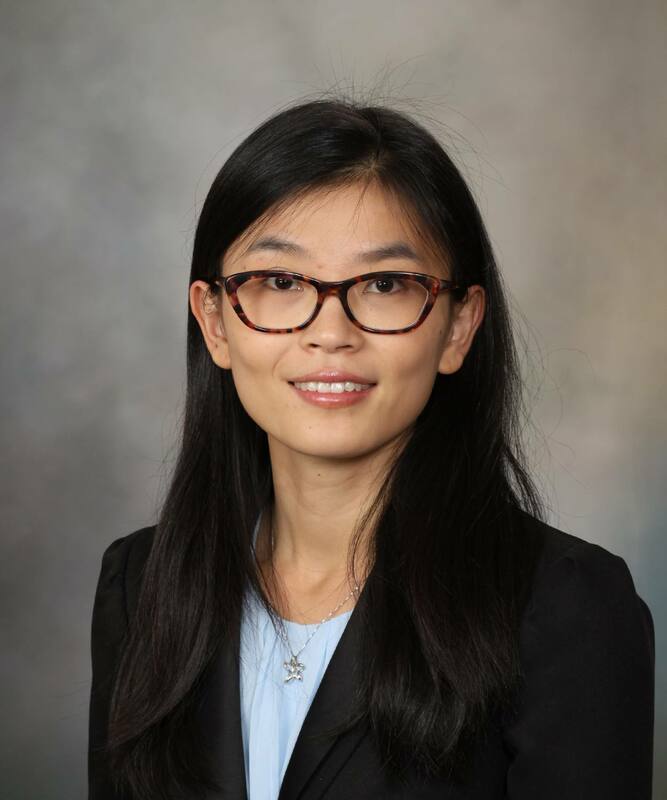 For the latest on regenerative medicine at Mayo Clinic, visit the Center for Regenerative Medicine blog. 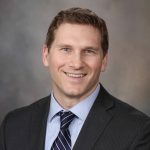 Regenerative Medicine Minnesota is a joint venture between the University of Minnesota and Mayo Clinic, and funded by the Minnesota Legislature, with the goal of distributing millions of dollars to advance regenerative medicine in the state through research, education, healthcare, and business. The program, which was funded during the 2014 legislative session for ten years, is in its fourth year of operation.